Last year WBGO premiered tracks from two simultaneous releases by Cohen, each one a manifestation of her affinities for Brazil. The tunes were played on Morning Jazz, and simultaneously featured in an article at wbgo.org. Cohen has since appeared a couple of times in our weekly editorial playlist, Take Five. WBGO’s fall fund drive is entering its final weekend — and every contribution made by midnight Sunday will be matched dollar for dollar. Please make your contribution now, to help us keep the good feeling going — both on the radio and here at wbgo.org. 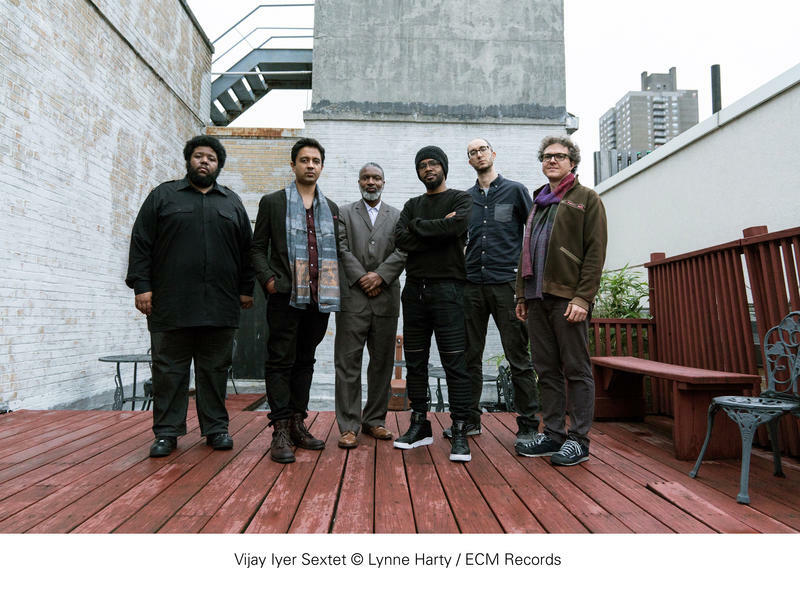 Vijay Iyer’s kinetic, convergent musical vision has found expression in almost every conceivable ensemble format, from solo piano to chamber orchestra. 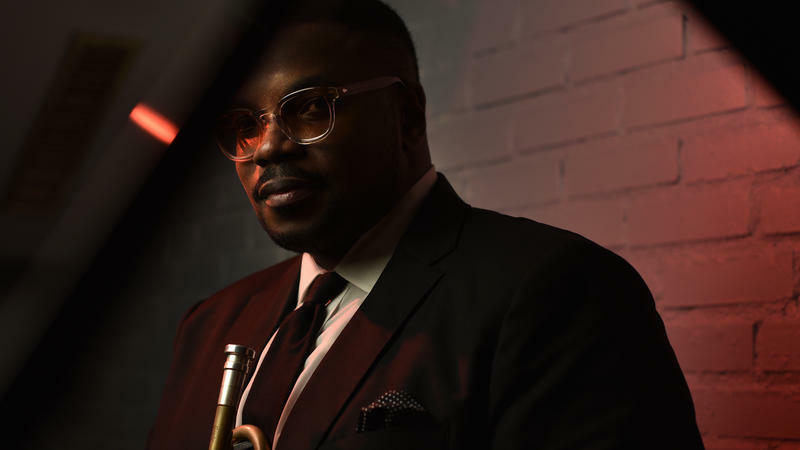 But there’s something special, even singular, about the dynamism of his sextet, which releases its debut album, Far From Over, on ECM this Friday.